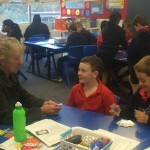 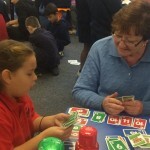 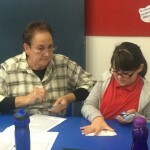 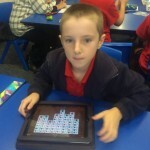 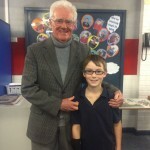 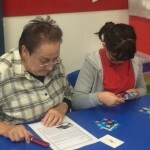 Thanks to all the wonderful grandparents, parents and friends who came to visit us on Friday. 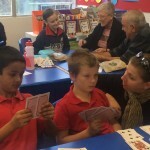 It was wonderful to see the students enjoying some quality time with these special people in their lives. 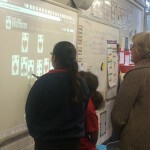 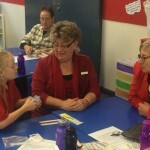 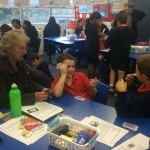 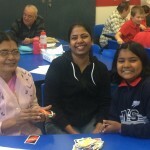 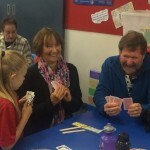 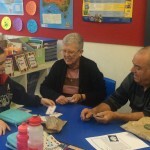 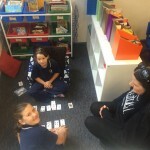 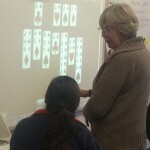 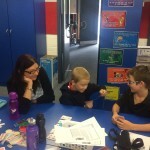 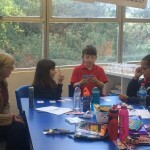 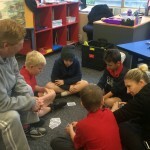 We all had a great time playing the different card games we knew, and learning some new ones too and we definitely have a few children in the class who are very skilled in the card games they know! 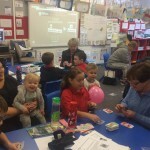 Thanks again to all those who were able to attend and enjoy the photos we took of this great morning.